Jason Brooks and wife Nikki, recruited in the last fostering campaign in 2010, have fostered ten children since becoming foster parents. 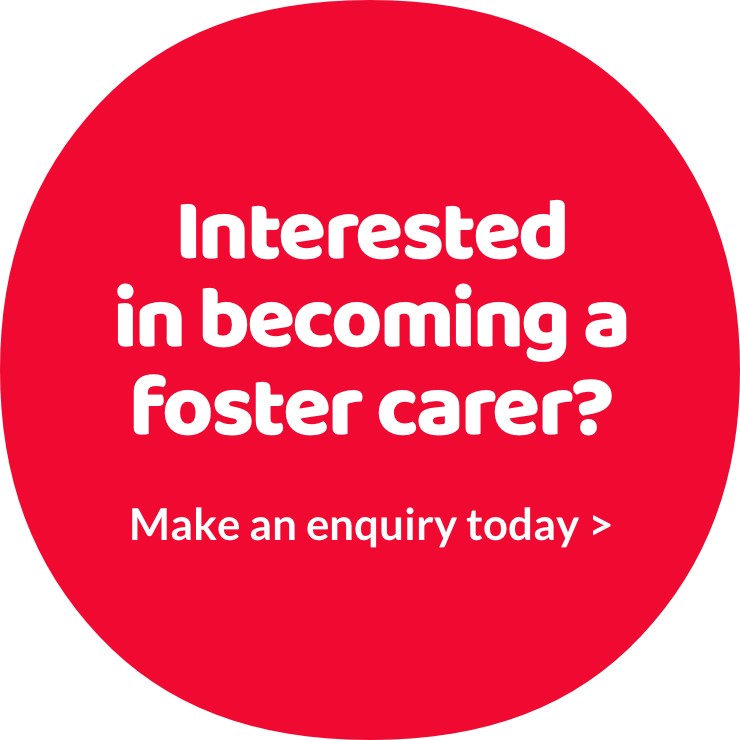 The couple, who have two birth children of their own, Declan and Ellie, are short term foster parents for children who come into care and need a short-term solution to domestic or parental issues. Jason said: “We started fostering five years ago when Dec was two years old. Nikki had always worked in child care and had worked in a nursery before Dec was born. She wanted to continue in child care when she returned to work and that’s when she came to me with the idea of being a foster family. We talked it over and decided that I’d leave my job in HR and we’d become full time foster carers. Jason and Nikki have fostered one child as well as siblings and twins and intend to continue fostering as a career.